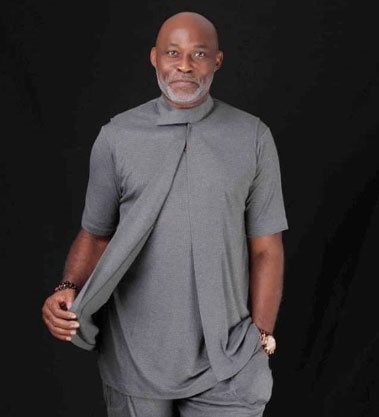 Veteran Nollywood actor, Richard Mofe-Damijo clocked 57 years on Friday, July 6. 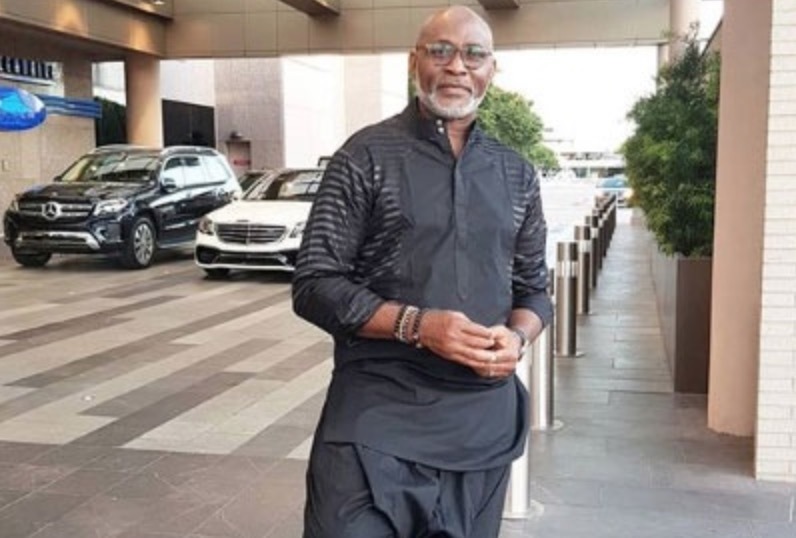 The ageless actor took to Instagram to share new photos of himself with the theme ‘Rejuvenation’. Yes its my birthday. 57 and counting…Word to self is REJUVENATION…. in all its meaning. I tend to let everything around me affect my mood. But i have soo much to thank God for. I cant pretend not to see all the outpouring of love in all the posts. Texts. Messages. I am grateful and thankful. God bless you all. 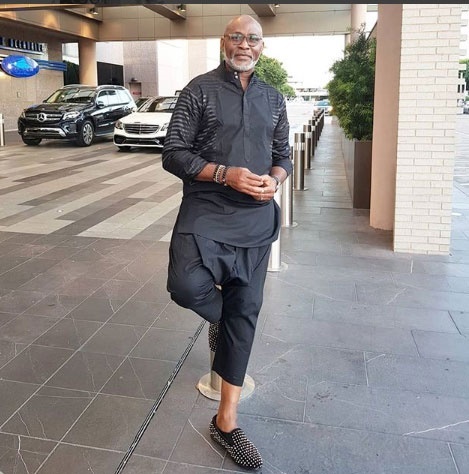 The post [PHOTOS] Ageless RMD Marks 57th Birthday appeared first on INFORMATION NIGERIA.